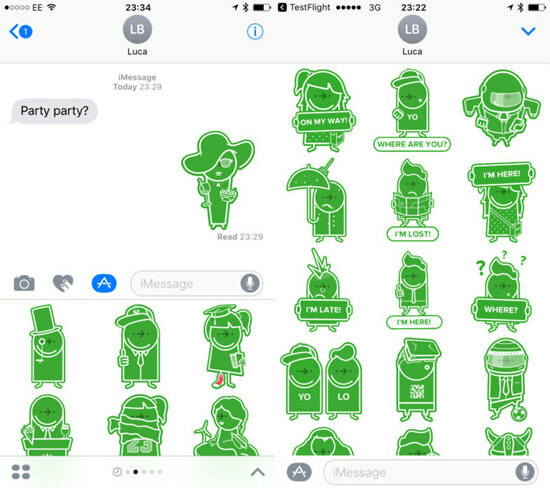 By Singyin Lee in Mobile. 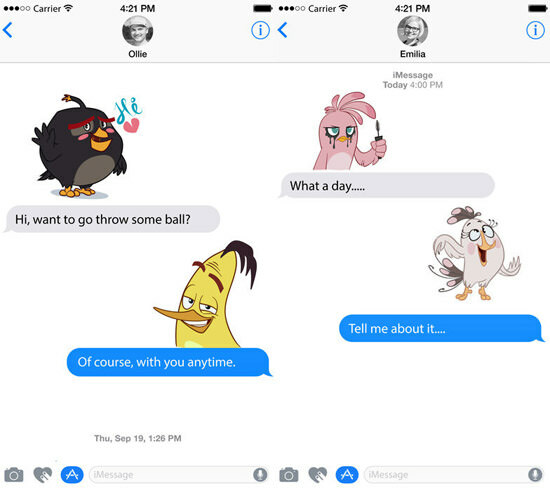 Updated on October 31, 2017 . 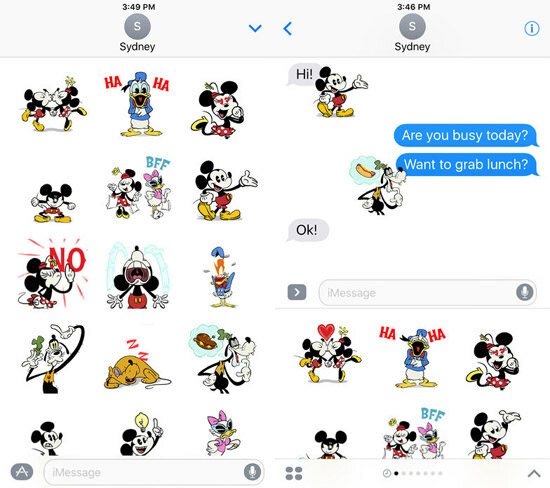 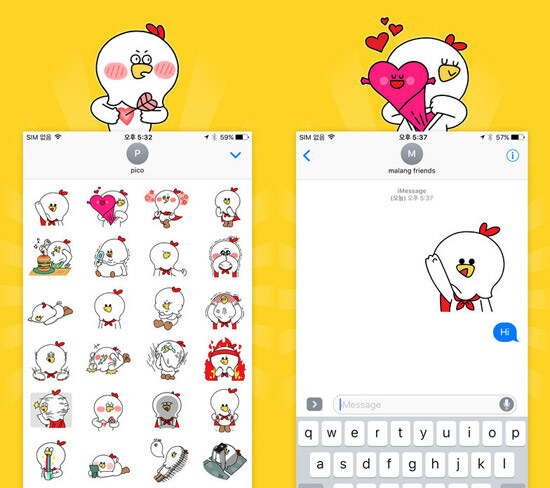 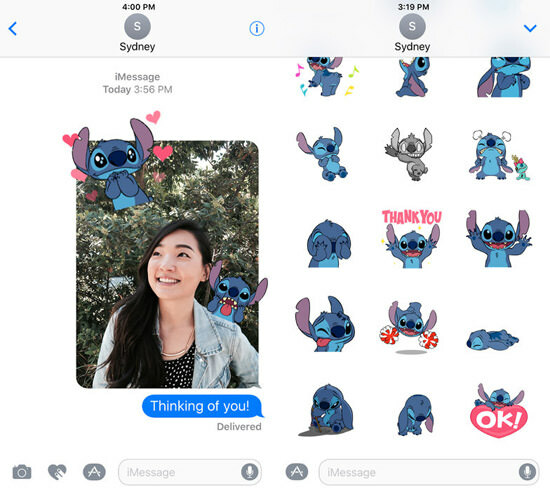 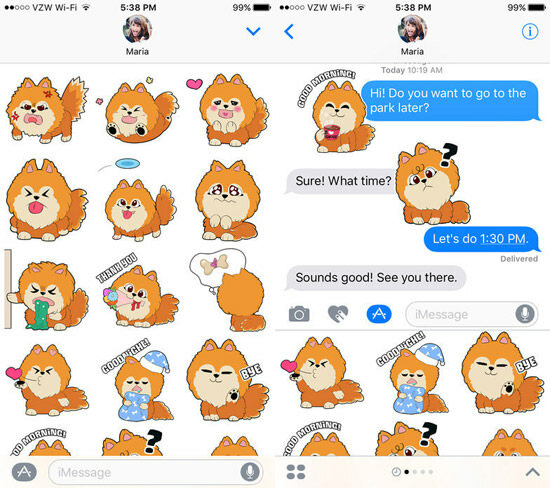 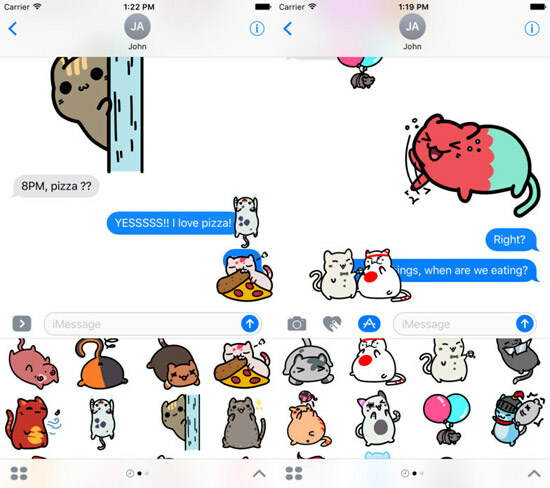 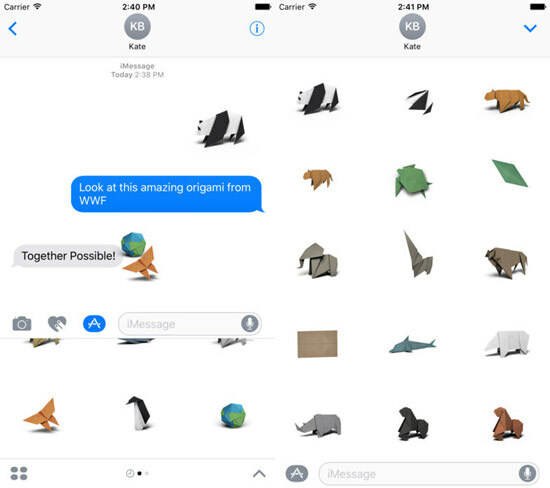 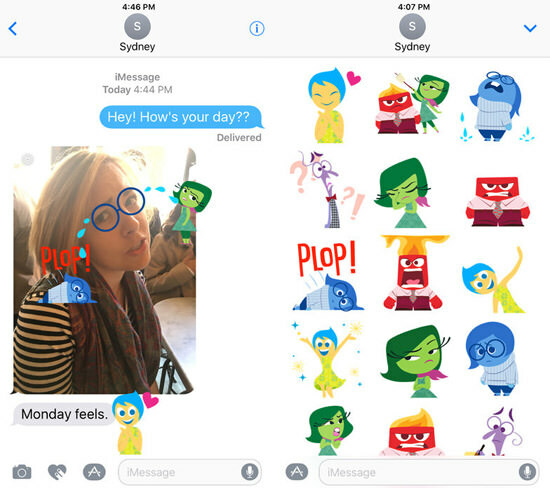 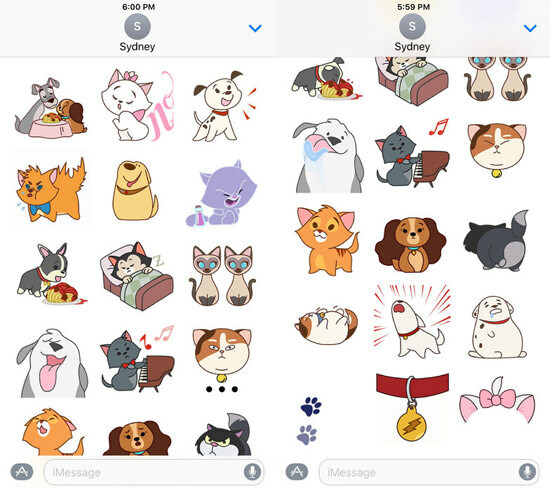 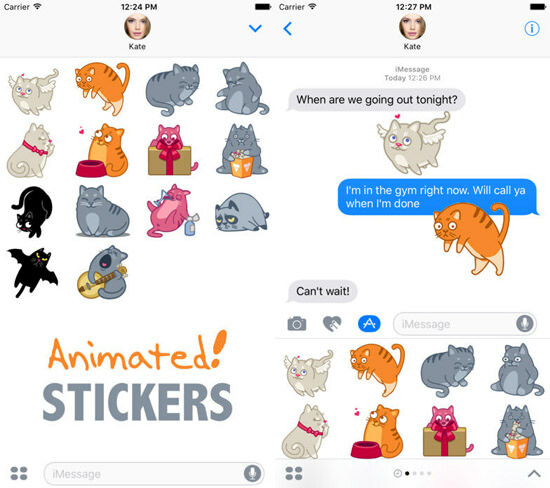 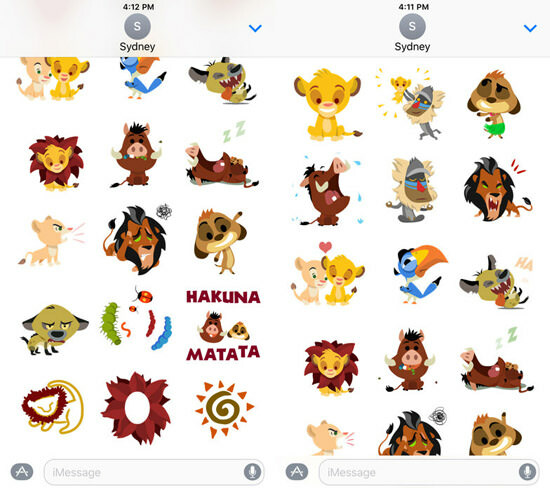 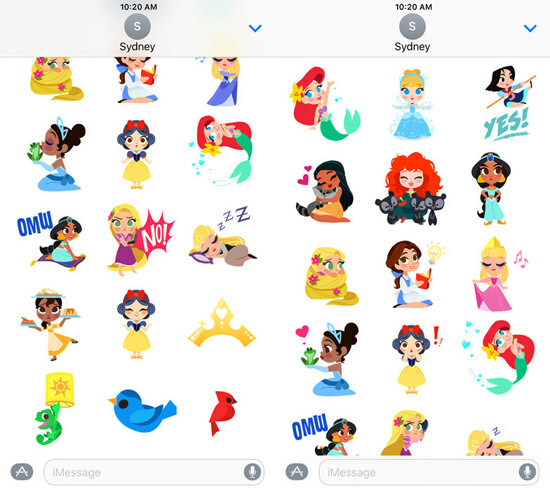 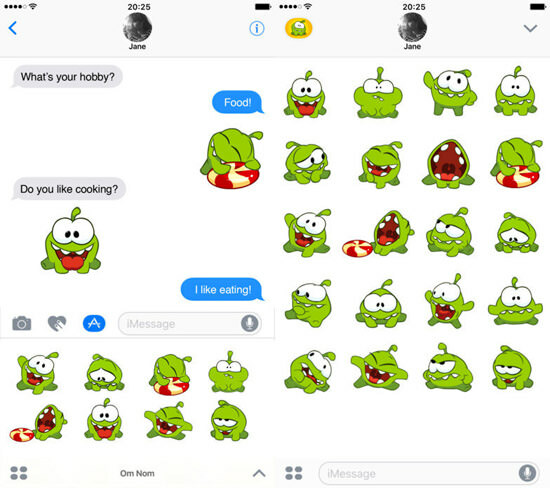 Stickers have been available on social messaging apps like Line, Telegram, WeChat Twitter, and Facebook’s Messenger and are now coming to Messages on iOS 10. 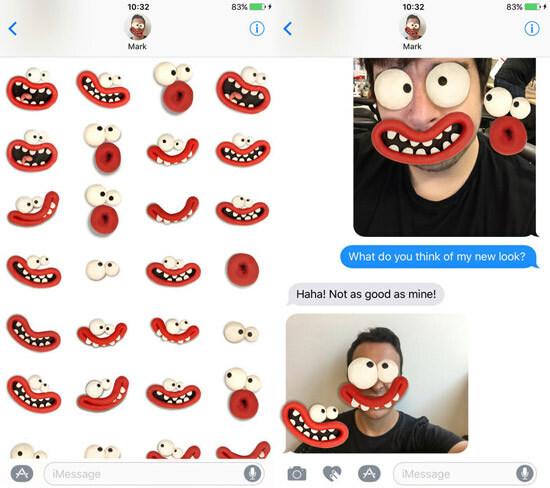 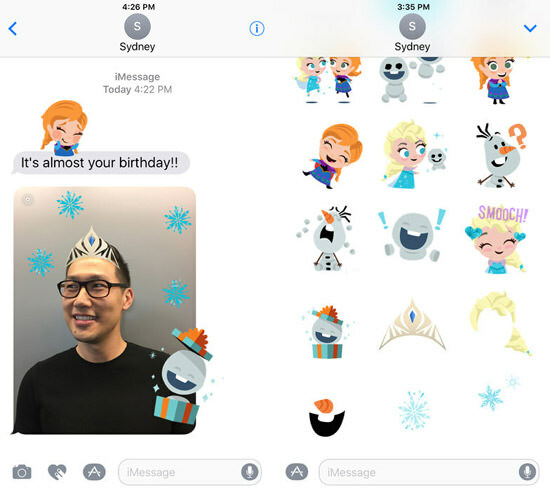 One can send stickers as part of the conversation, like how they would send emoji or emoticons, or they could even stick these stickers onto a photo before sending it off. 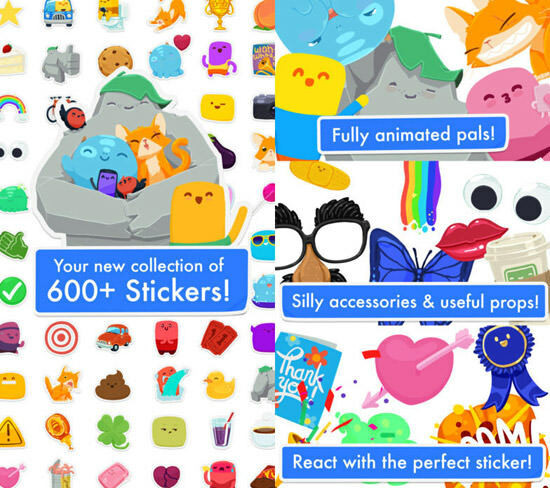 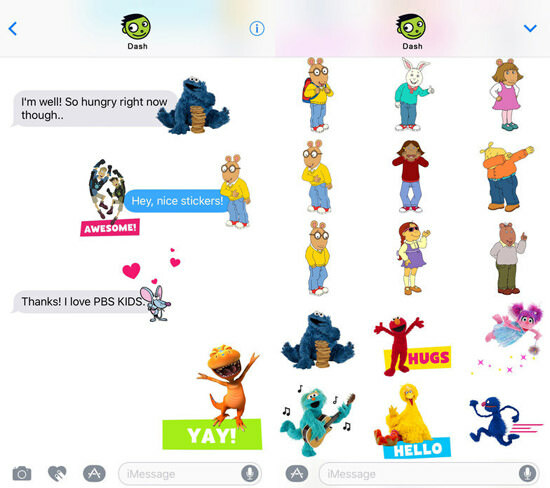 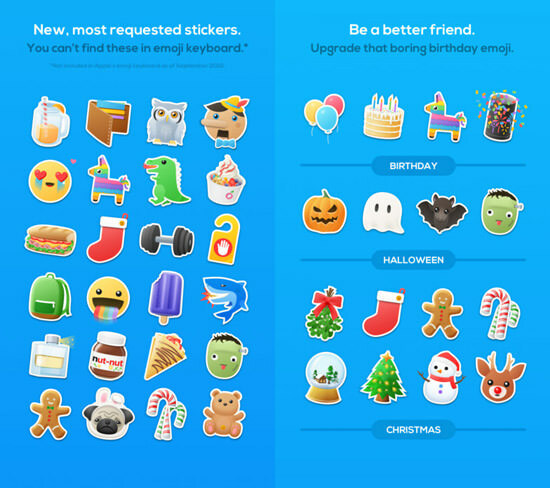 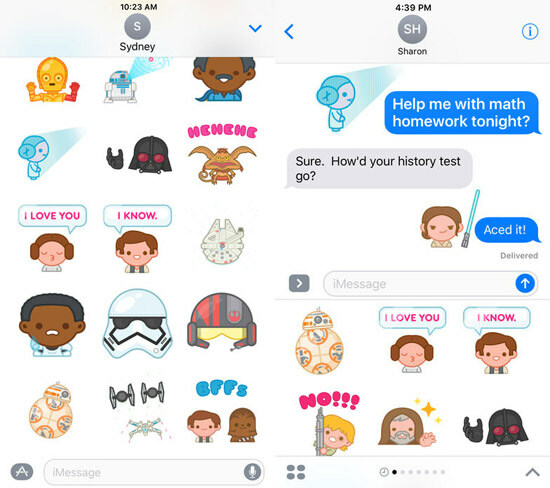 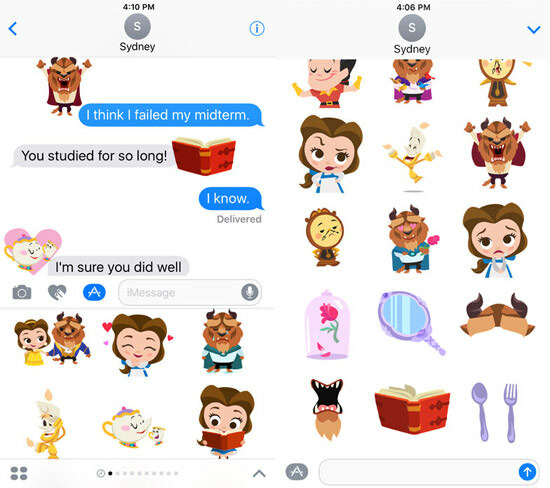 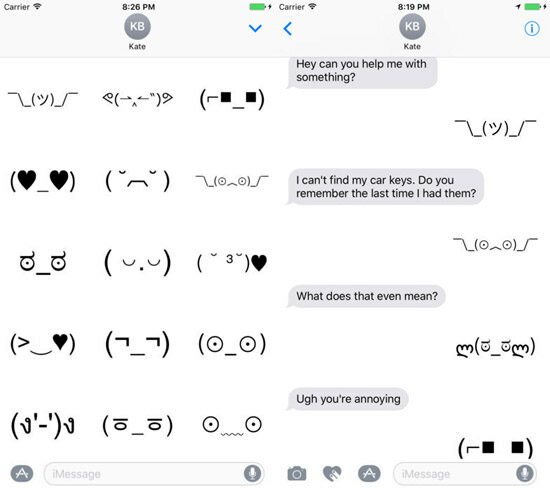 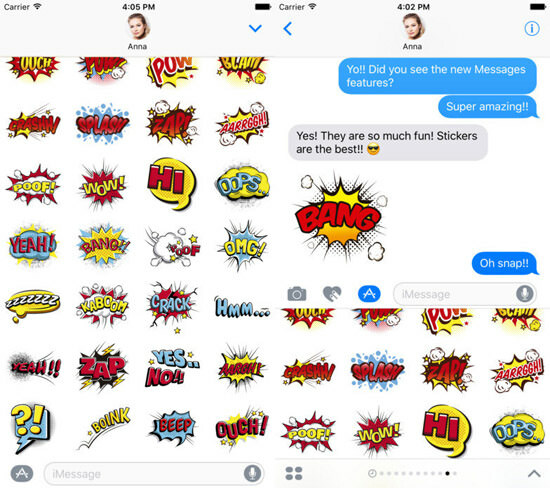 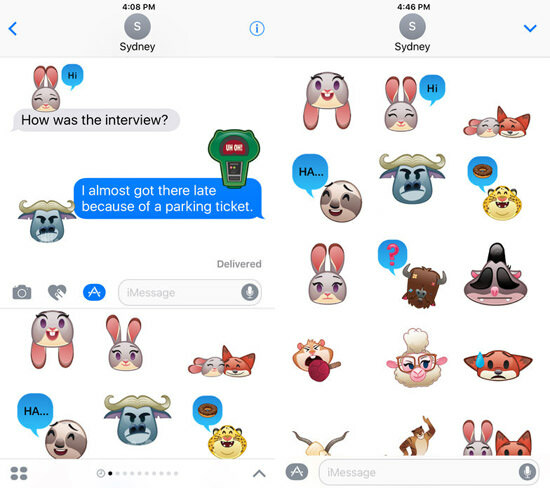 If you are new to this and would like to try it out, here are 40 sticker packs to get you started on Messages. 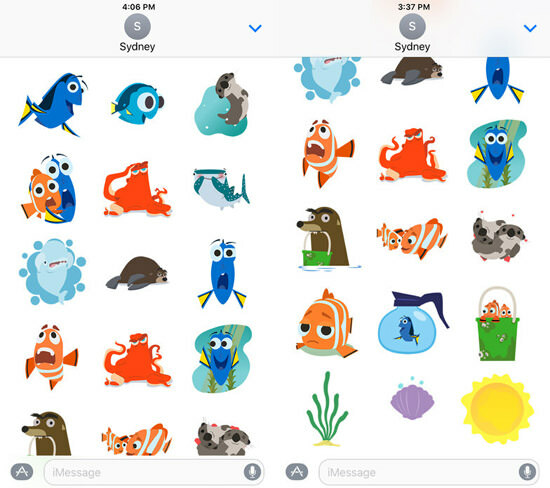 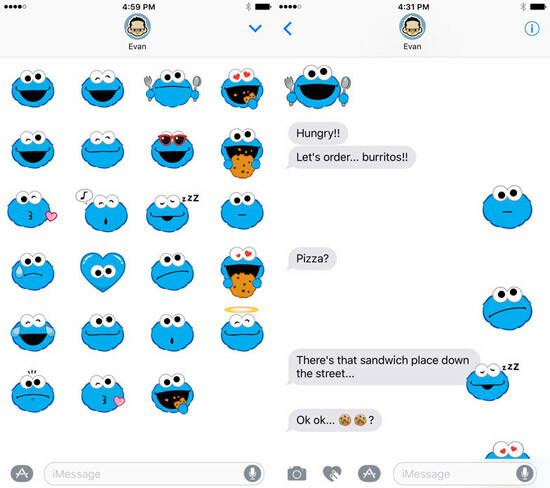 Note that for these sticker packs to work, you have to be on iOS 10. 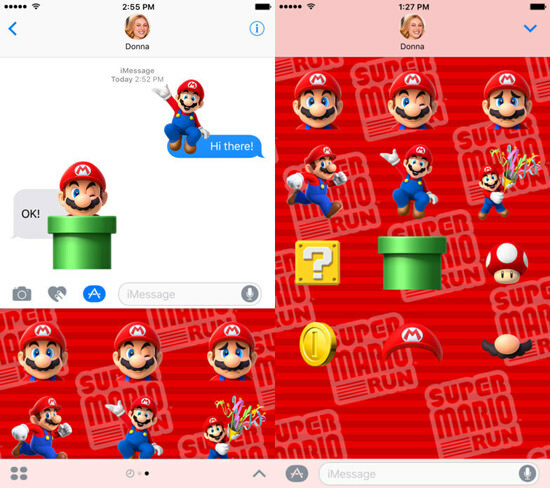 This also means the receiver of these stickers will also have to be on iOS 10 in order to be able to fully appreciate them. 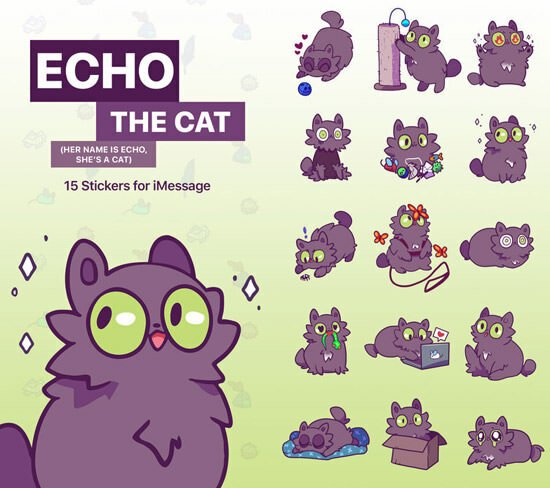 All sticker packs listed here are free unless stated otherwise.